*Price(s) include all costs to be paid by consumer, except for licensing costs, registration fees and taxes. Dealer is not responsible for typographical or pricing errors. 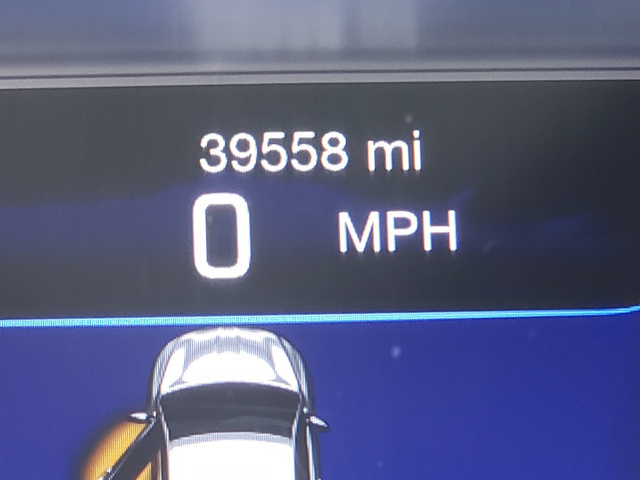 Pricing reflects, on all vehicles, $1,000 Pine Belt Rewards customer dealer reimbursement. Some will not qualify. Additional $895 dealer prep fee on used vehicles only due at time of sale. Advertised price does not include $395 doc fee. Can not be combined with other offers…see dealer for details. Although every reasonable effort has been made to ensure the accuracy of the information contained on this site, absolute accuracy cannot be guaranteed. This site, and all information and materials appearing on it, are presented to the user “as is” without warranty of any kind, either express or implied, including but not limited to the implied warranties of merchantability, fitness for a particular purpose, title or non-infringement. All vehicles are subject to prior sale. Prices do not include additional fees and costs of closing, including government fees and taxes, any finance charges, any dealer documentation fees, any emissions testing fees or other fees. All prices, specifications and availability subject to change without notice. Contact dealer for most current information. 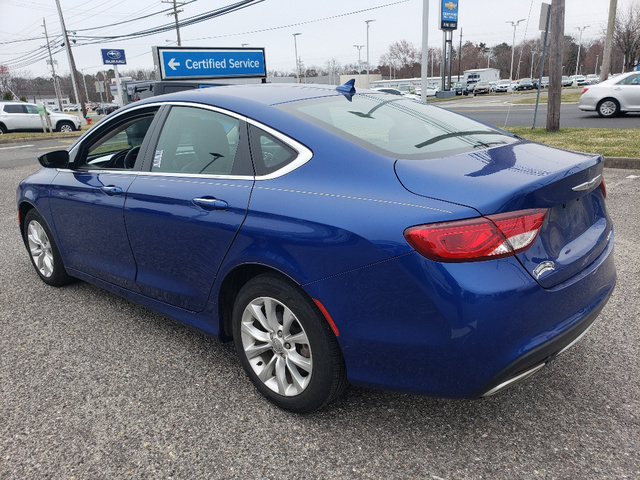 CLEAN VEHICLE HISTORY...NO ACCIDENTS, REMAINDER OF FACTORY WARRANTY, 200 C, FWD, black Cloth, ABS brakes, Brake assist, Fully automatic headlights, Heated front seats, Power driver seat, Remote keyless entry, Traction control. 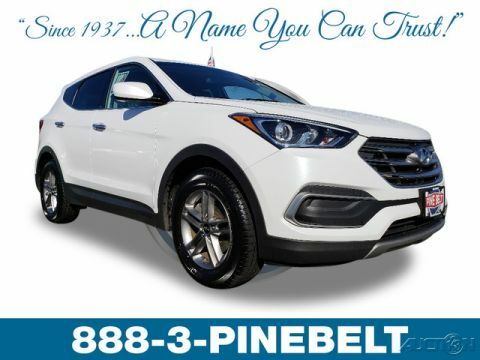 ..............................Pine Belt Enterprises, Inc. Is a family owned and operated new and pre-owned vehicle automobile center. 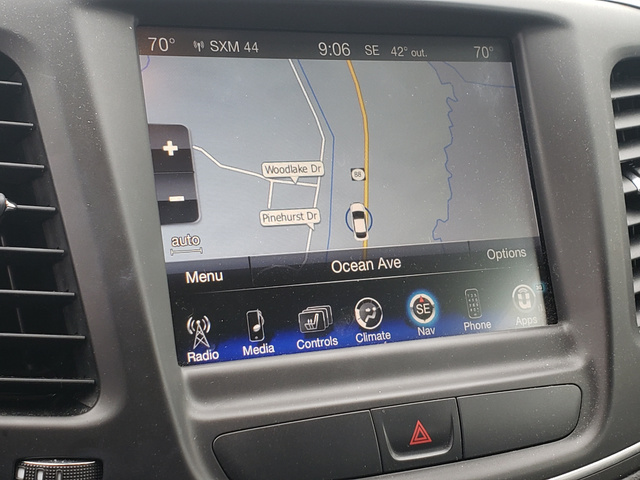 Our hand-picked pedigreed inventory sets us apart from all other dealerships offering pre-owned vehicles in New Jersey. Why? We secure most of our inventory through our vast network of dealers that we've worked with over the last 80 years to hand pick trade-ins. We also purchase our customers cars and run them through our intensive 172 point inspection process. More than 40% of these vehicles NEVER make it through this process and are NEVER offered for sale. We like to call this the Pine Belt difference...if we wouldn't sell it our family...we won't sell it to yours. 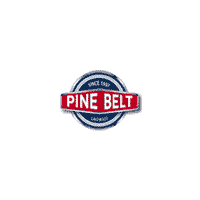 Pine Belt Enterprises, Inc. Proudly offers you the highest quality vehicles that represent the best value ANYWHERE, a friendly and comfortable purchase experience with absolutely no pressure, and a completely transparent process providing you with all of the information you require to make the most educated purchase decision possible. We provide comprehensive warranty options, financing from multiple banks and sources, free Carfax reports, and will even bring any one of our vehicles to you for a test drive. Call, click, or stop by today for a WORLD CLASS purchase experience that is second to NONE in New Jersey. From our family to yours...we looking forward to serving you! 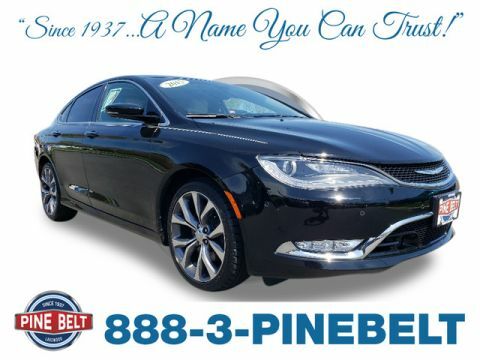 As a family-owned and operated dealership rich in history and tradition, Pine Belt Chrysler Jeep Dodge Ram has earned our reputation as a dealership committed to providing the very best in customer service. 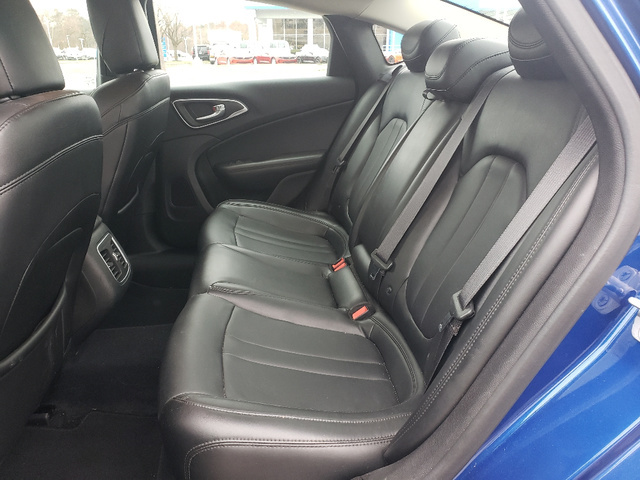 Our family has been helping Point Pleasant, Brick and Lakewood drivers take care of all of their automotive needs since 1937, and we’ve learned a thing or two about what makes customers happy and what makes our vehicles stand apart. 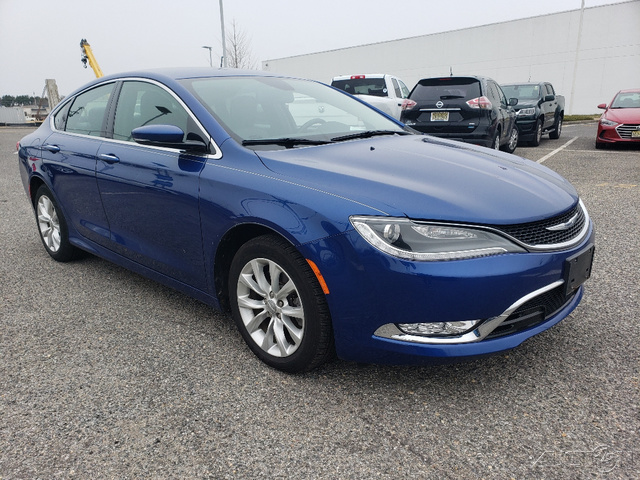 We think our customer service, expert staff and dedication to our community speak for themselves, but we also know that New Jersey Chrysler and Jeep drivers have no shortage of options when it comes to buying new or used cars, seeking auto repair or buying Jeep or Chrysler parts. 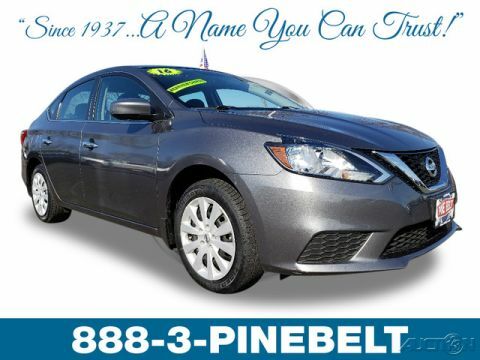 With that in mind, there are more ways Pine Belt makes each and every customer who visits our Chrysler/Jeep/Dodge/RAM dealership in Lakewood a priority.